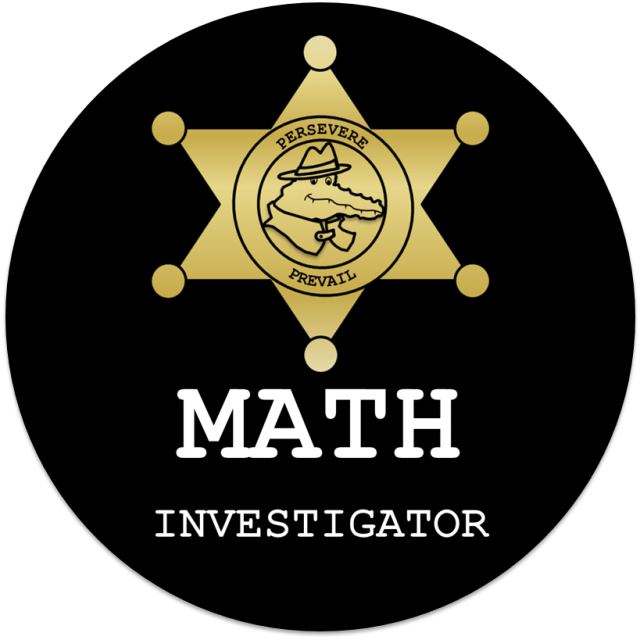 I have tweaked the above question as follows : The figure is made up of 2 big squares, 2 small squares and 1 rectangle. 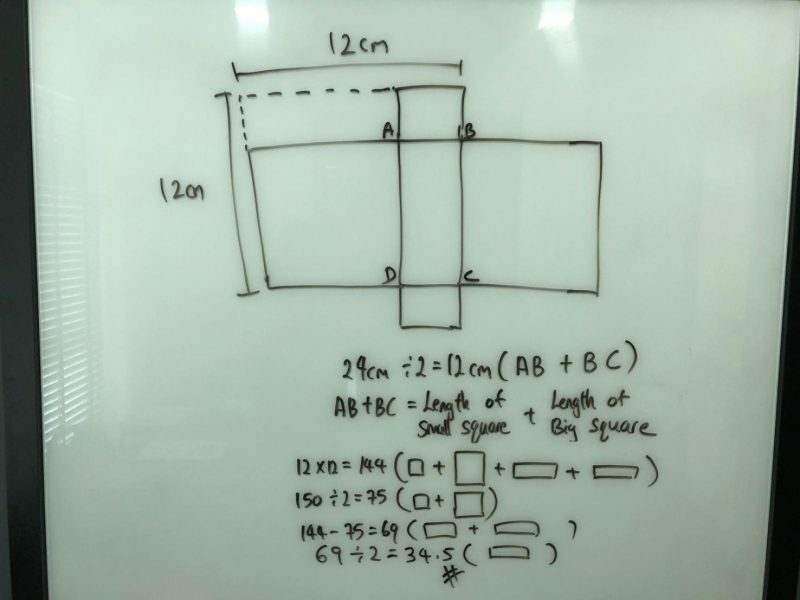 The perimeter of the rectangle ABCD is 24 cm. The total area of all 4 squares is 148 sq cm. 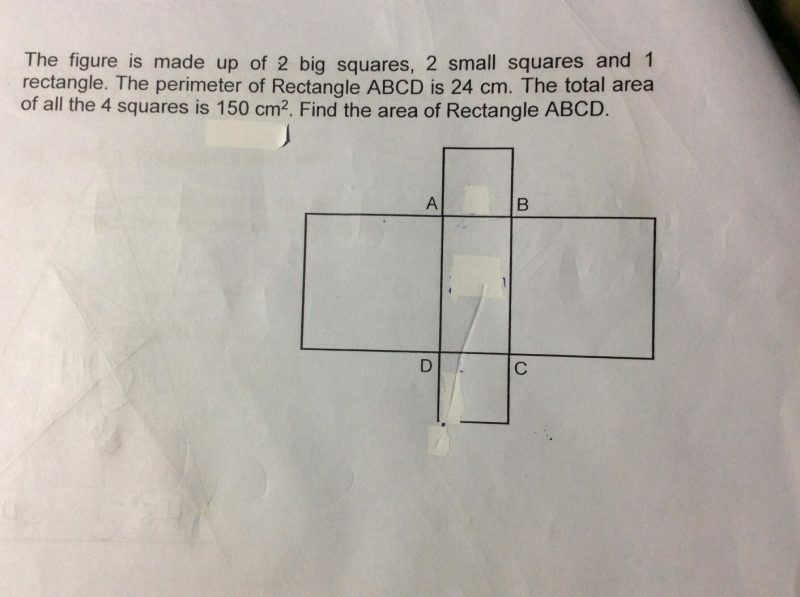 (a) What is the area of the rectangle? (b) What is the length of (i) one big square and (ii) one small square? Ans : (a) 35 sq cm; (b)(i) 7 cm and (ii) 5 cm. The total area of all 4 squares could also be changed to 160 sq cm. Ans : (a) 32 sq cm; (b)(i) 8 cm and (ii) 4 cm.